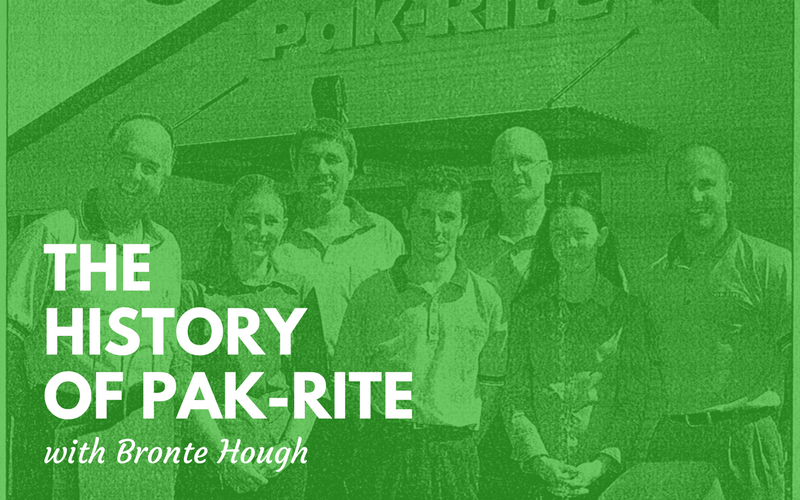 From Delivery Boy to Managing Director, Bronte Hough now owns Pak-Rite: a multi-faceted business employing over 20 people and supplying products and services to over 2,000 customers. Learn how it went from selling bubble wrap from a backyard and driving a delivery truck for extra cash to the sustainable business the Adelaide Hills that we know today. Read the exclusive story here.